last financial year. The airline saw its total revenue, including exceptional and extraordinary items, increase to Rs 22,146 crore in 2016 -17 period, as per provisional numbers provided by Minister of State for Civil Aviation Jayant Sinha to the Rajya Sabha last week. Air India is being drained of a whopping Rs 6,000 crore every year on account of servicing its huge debt burden estimated at Rs 48,876.81 crore as on March 31, 2017, Minister of State for Civil Aviation Jayant Sinha informed the Rajya Sabha recently. The minister said the airline is facing financial pressure and earning less profit due to the high debt burden as an offshoot of past accumulated losses. 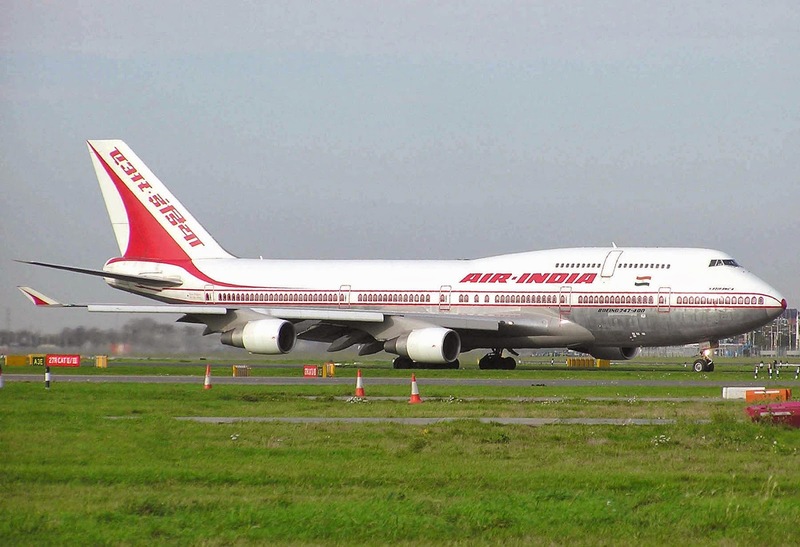 Air India's market share has shrunk to 12.9 per cent from 35 per cent a decade ago. Days after budget-carrier IndiGo expressed interest in buying out Air India's international operations, the Tata group, which initially owned the airline founded by its former Chairman JRD Tata, had informally sought details on the planned sale of Air India. The group of ministers including Arun Jaitley, Nitin Gadkari, Suresh Prabhu, Piyush Goyal and Ashok Gajapathi Raju which is studying the sale of Air India. On July 7, the owners of IndiGo, the only airline that has made a formal offer to acquire loss-making Air India, held an hour-long conference call to calm the nerves of jittery investors. Speaking on the rationale behind their pitch to acquire debt-ridden carrier, IndiGo owners Rahul Bhatia and Rakesh Gangwal emphasized IndiGo's need for Air India's international operations to gain access to several restricted and closed overseas markets.